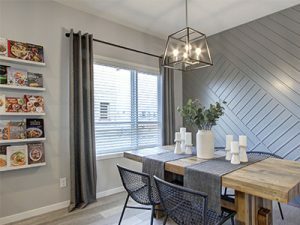 With over 5 years of award-winning experience in building multi-family developments in Calgary, Cedarglen Living is the sister company of Cedarglen Homes. Our goal is to develop attractively-priced and luxury-quality town homes and apartment condominiums for discerning Calgary buyers. 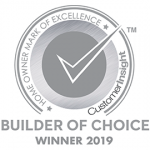 Cedarglen Living is honored to have achieved the 2019 Builder of Choice as voted by our Customers, Trades and Employees!